Every week we get phone calls about building a new home or renovating existing homes here on Cape Cod. More often than not, we discover that many of these project sites are located within documented FEMA Flood zones. Why is this important? 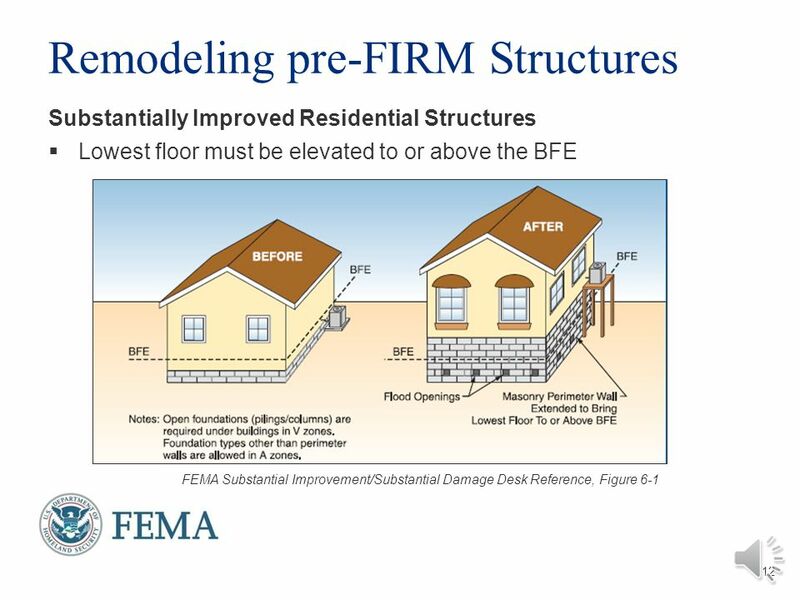 Any construction within a FEMA A, AE, AO or V flood zones require special design and construction considerations that can either limit or dramatically change a homeowners' concept what their new home or renovated home may look like. If you want to know if your home is in a FEMA Flood Zone - Click Here to enter your address and find out! Any properties located within these zones (with the exception of the "X" zone) must be designed and built to flood resistant construction standards which generally means that any new home or addition in these areas must be raised up above the flood plain, and foundation areas must be designed to allow flood waters to pass through the foundation without damage. Any alterations of a "historic structure," provided that the alteration will not preclude the structure's continued designation as a "historic structure." 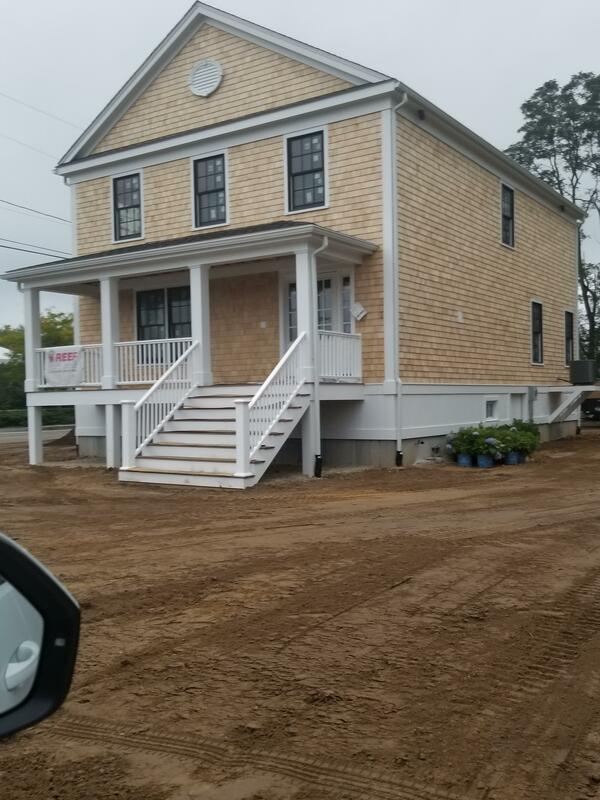 If you are considering building a new home or considering a major renovation or addition to your Cape Cod home, and you think that you may be in a FEMA flood zone, please contact us today to see how we can help! There are many ways to design and build your new Cape Cod Home and still have it look great! - here's an example!